Click on thumb to see detailed product information. 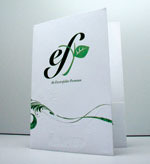 Our enviro-line of products are printed with low-VOC vegetable-based inks on 100% post-consumer recycled stocks. Have your job produced with renewable energy! 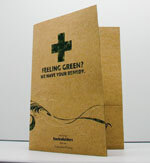 Have your marketing materials printed utilizing renewable energy! As part of our energy program, we have reserved a percentage of our monthly required kilowatt hours to be provided from a variety of renewable energy power facilities. 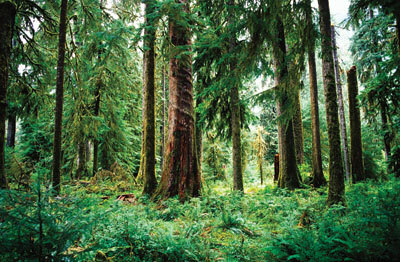 Simply request "green energy" and your project will be produced utilizing a portion of our monthly allotment. With doing so, you can include the logo on the left to promote your company's interest in renewable energy.